At the beginning of a new season we should like to welcome old and, we hope, new friends to the Theatre. We hope that the plays which we shall be presenting this season will entertain you, for that is our first consideration, to entertain you, the general public. 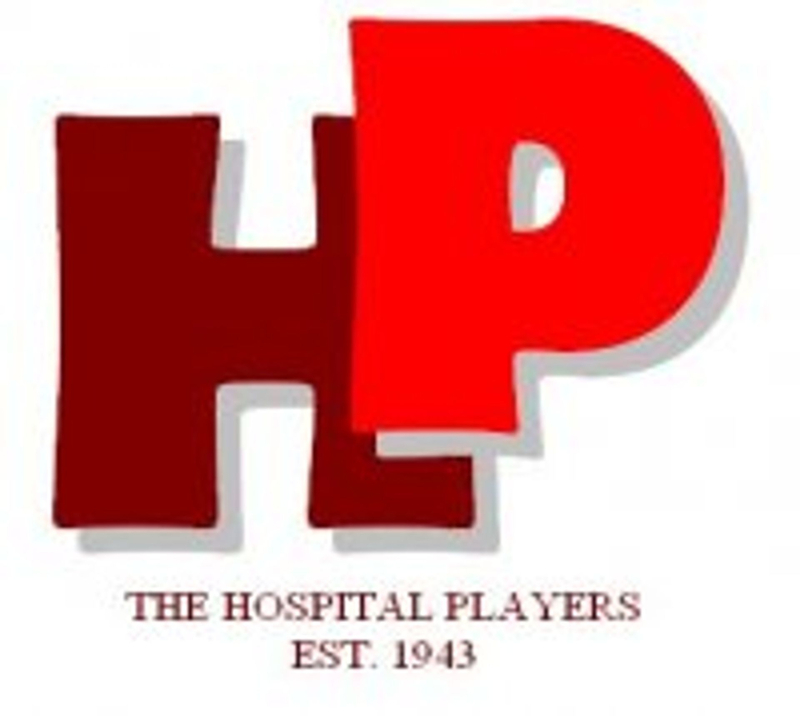 Last season we presented four very different plays, “The Grass is Greener,” “Hot Summer Night,” “The Chiltern Hundreds,” and “Look Back in Anger,” and we hope to keep up this variety in the coming season. 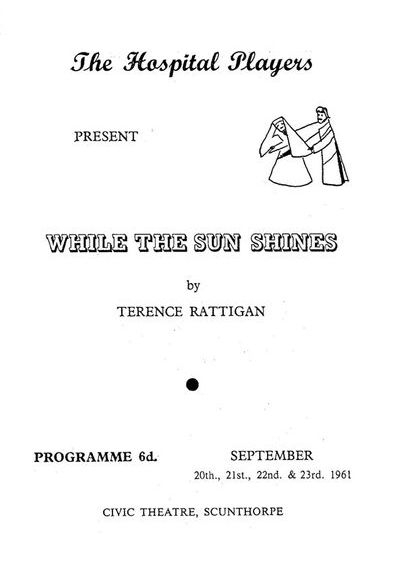 Our first choice of “While the Sun Shines” had a very successful run when it was first produced in 1943 and we think that it is a very amusing play which we hope you will enjoy. Our next production in November has not yet been chosen but we are very happy to have as the producer The County Drama Organiser, Mr. Geoffrey Mostyn-Lewis. So whatever play is chosen you can look forward to a very amusing production. In December we are joining with our friends in the Little Theatre Club to present “East Lynne.” This will be produced by Miss Kay Gardner who is manager of the Lincoln Theatre Company. We hope that we shall have the pleasure of seeing you all at these future presentations.